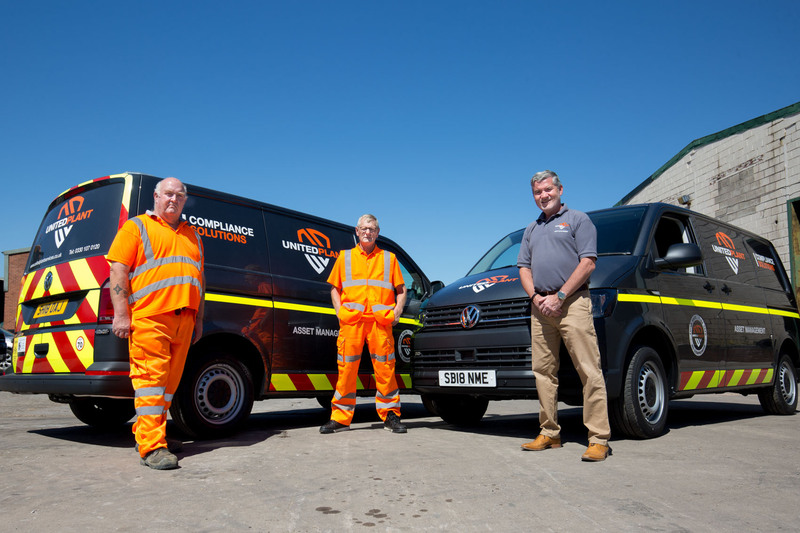 A few photos from a recent PR shoot for United Plant Services. 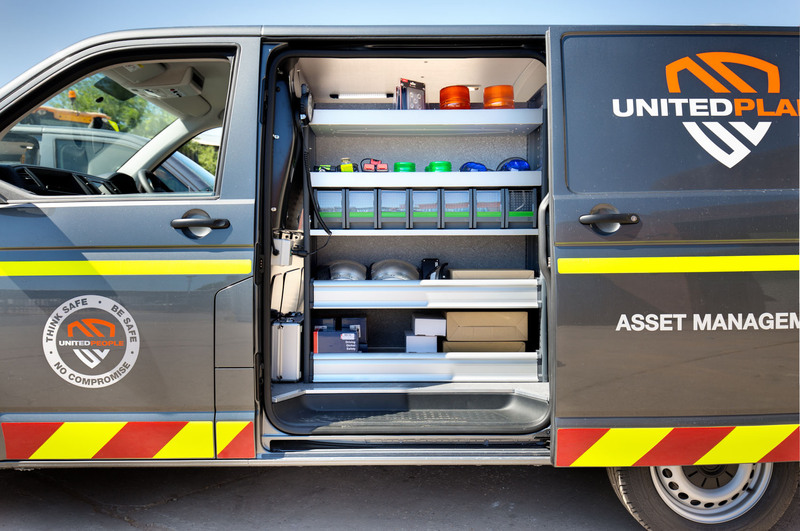 UPS have recently updated there compliance vehicles and have have 3 dedicated Compliance Engineers who deliver brake testing, safety inspections and thorough checks to customer sites across the UK. 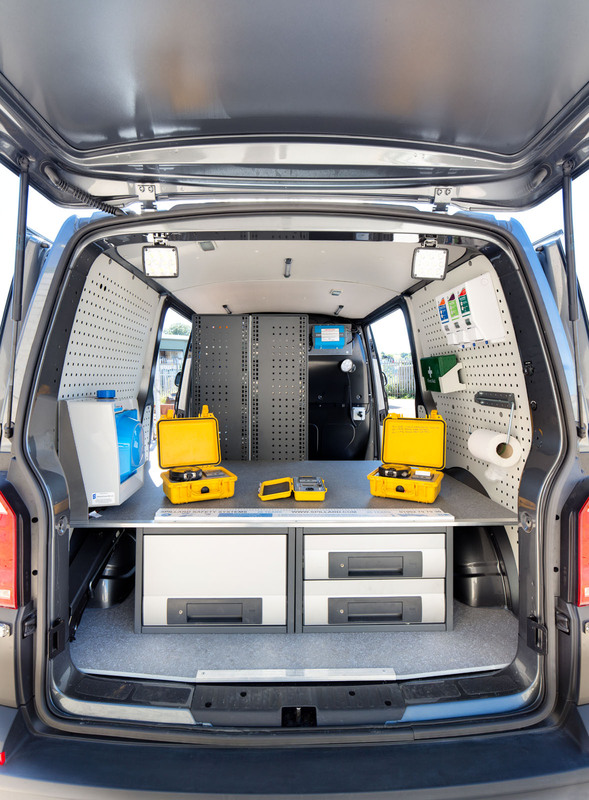 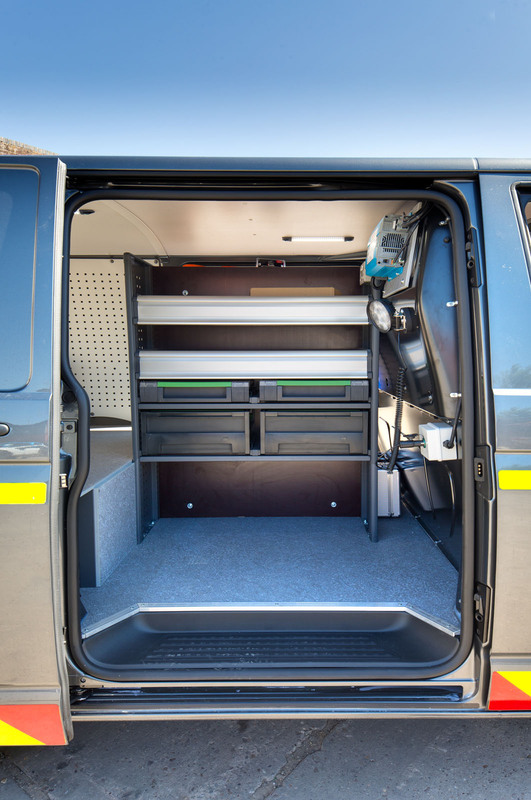 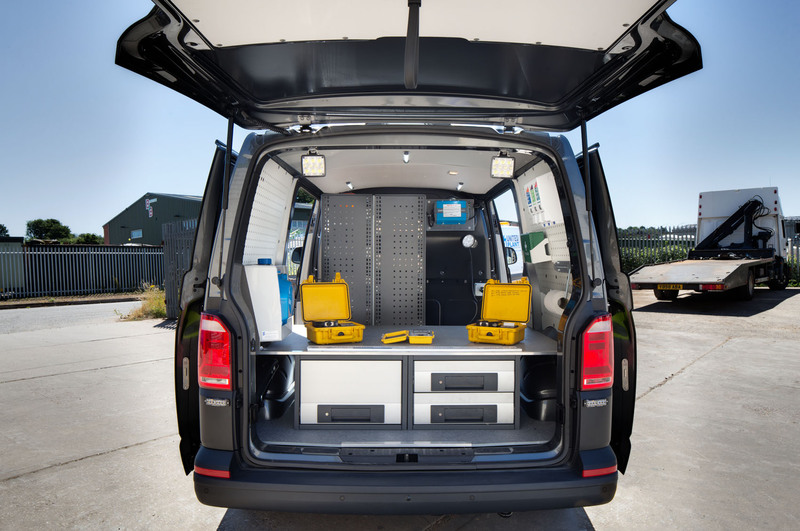 Compliance engineers receive the keys to their new bespoke fitted vans.